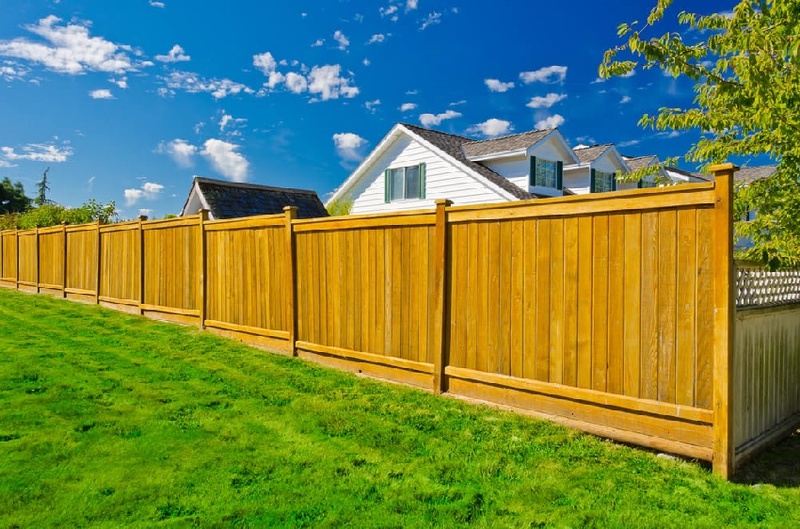 Adding a new fence can increase your outdoor privacy, curb appeal and home value all while keeping your kids or family pet in your backyard. With many different styles to choose from, along with a variety of material, each has their own upkeep requirements. 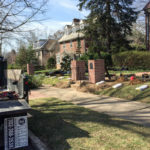 Looking for the best fence installation company? Look no further! 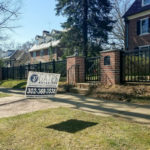 Gates exteriors is the fence company you’re looking for. 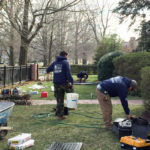 Installing a fence can be a tricky and tedious process. Fences with the highest life expectancy are done by professional fence installers. 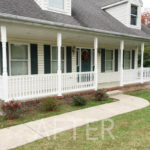 Improper installation can lead to shifting and loosening causing the need for fence repair and unnecessary expenses. 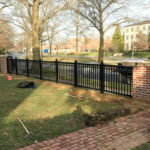 Our superior craftsmanship warranty is what sets us apart from other fence contractors in Newark Delaware. 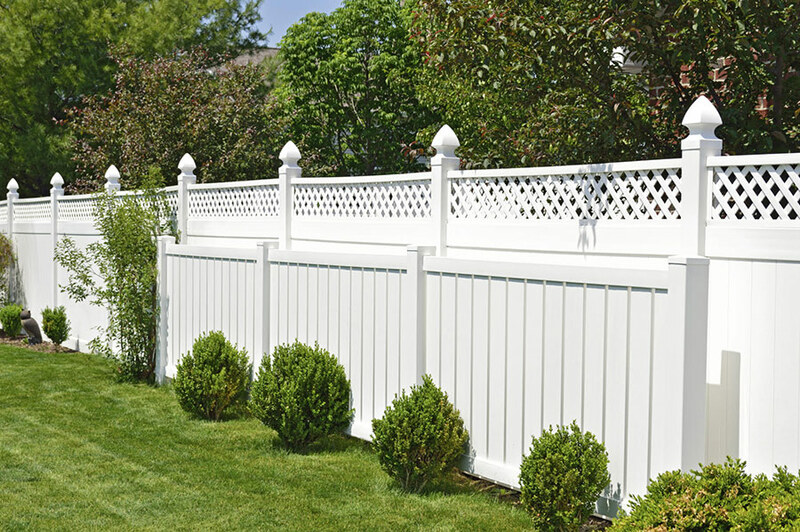 All of our fence installs are completed by our highly trained fencing staff. No subcontracts ever! 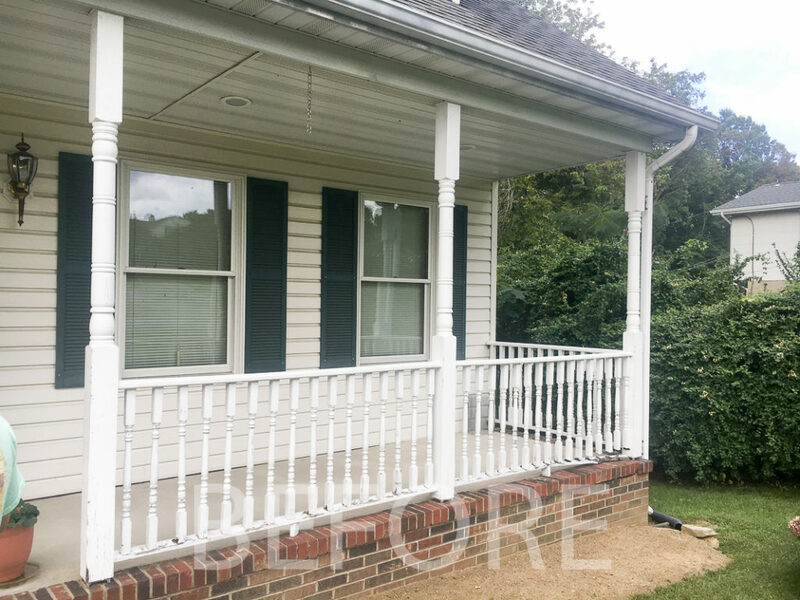 Make Gates Exteriors your fencing company today! 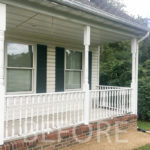 Call us for a free estimate!